Fumasep FAA-3-20 is a non-reinforced Anion Exchange Membrane (AEM) with very low resistance, high selectivity and high stability in pH acidic and basic environment. 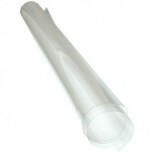 Fumasep FAA-3-20 membrane comes in a 20cm x 30cm size sheet. 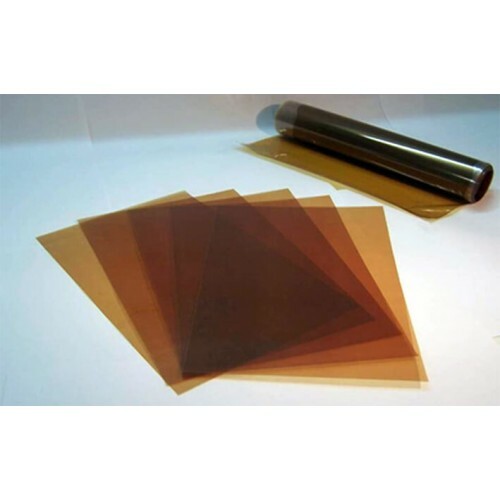 The membrane is delivered in dry form and is the thin brown foil. • Applications: Alkaline fuel cells without KOH or at low KOH concentration and relative application. Dry form: Storage for long time scale (> 12 month) may be done in dry state (sealed container). Wet form: Storage for short and medium time scale (hours up to several weeks) may be done in unsealed containers in 0.5 – 1.5 wt% NaCl solution or comparable neutral pH electrolytes. For storage over a longer time period a sealed container is recommended using afore said electrolyte with ca. 100 ppm biocide (NaN3) to avoid biological fouling. The membrane is delivered in bromide form and dry form. Depending on application and cell design, assembling is possible in dry form (without pretreatment) or wet form. Before assembling in wet form put the membrane sample between stabilizing meshes / spacers (in order to avoid curling) in NaCl solution - e.g. 0.5 M NaCl solution at T = 25 °C for 72 hrs exchanging the solution several times. 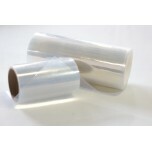 Do not let the membrane dry out since micro-cracks may likely occur during shrinkage.